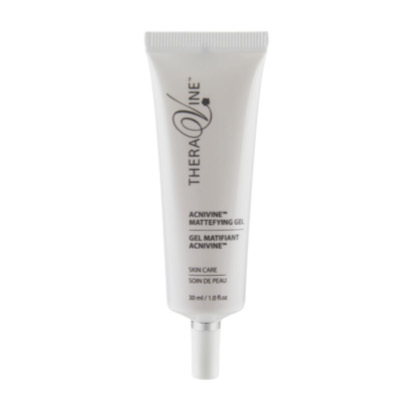 A topical gel formula which helps combat breakouts regardless of your age. It consists of a unique combination of natural extracts, proven to help alleviate and correct common skin problems. It helps heal and restore while improving the overall appearance of the skin. It is particularly effective against acne.